MILWAUKEE – Tuesday, February 28, 2017 – Milwaukee Film is now accepting entries for the 9th annual Milwaukee Film Festival, Sept. 28 - Oct. 12, 2017. Works of all genres, forms, and lengths will be considered. The deadline for all entries is Monday, June 12. 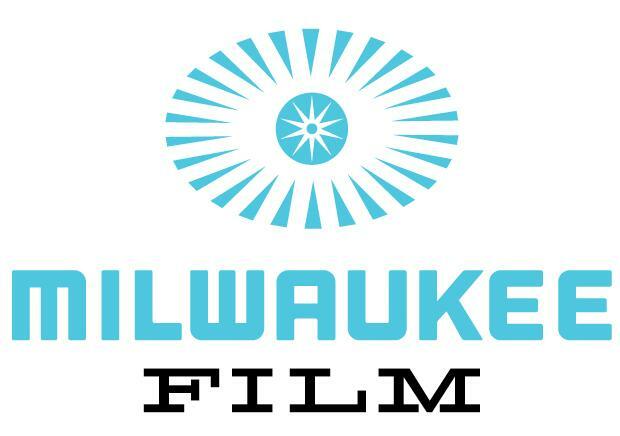 The festival is in its sixth year of offering free submission for all films and, for the third consecutive year, Milwaukee Film will offer to pay for all work that is screened in the festival. Steven Caple Jr., director of The Land which was featured at the 2016 Milwaukee Film Festival, said, “It’s a great festival. For directors, it’s what you want out of screenings. This place has a setting that sparks your love for filmmaking. Everyone is enthusiastic and supportive. Milwaukee’s festival is very intimate and the one-on-one networking goes a long way.” During his visit to the Milwaukee Film Festival, HBO announced that Caple Jr. would be writing an Emmett Till miniseries from a producing team that includes Jay-Z, Will Smith, and Casey Affleck. In addition, there will be two non-juried audience awards, presented by Allan H. (Bud) and Suzanne L. Selig. The entry form and complete information regarding eligibility for the 2017 Milwaukee Film Festival Call for Entries is available at http://mkefilm.org/call-for-entries. Questions about submissions may be directed to entry@mkefilm.org. The 2017 Milwaukee Film Festival runs September 28 - October 12. Passes and ticket 6-packs go on sale in May, with the best prices available to Milwaukee Film Members. For information on how to become a Member, visit http://mkefilm.org/membership. Life, Animated, Morris from America, Queen of Katwe, and Tanna as well as special event screenings: the silent film classic, Metropolis, with live musical accompaniment by Alloy Orchestra, and the classic music documentary, Stop Making Sense, which turned into a 500-person dance party for the fourth year in a row. More than 218 filmmakers and industry professionals were in attendance for last year’s festival, including Academy Award-winning filmmaker John Ridley (12 Years a Slave), Emmy-winning filmmaker Sam Pollard (Two Trains Runnin’), Quinton Aaron (The Blind Side), Martin Starr (Silicon Valley, Freaks and Geeks), and Mae Whitman (Arrested Development, Parenthood). The 9th Annual Milwaukee Film Festival will be held September 28 – October 12, 2017. 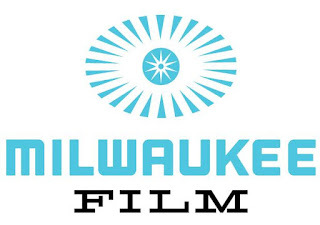 Milwaukee Film’s independent board is made up of the following members: Chris Abele (Past President); John P. Bania; Donna Baumgartner; Karen Ellenbecker; Jeff Fitzsimmons; Alexander P. Fraser (President); Cecelia Gore; Bill Haberman (Past President); Carmen Haberman; Susan Haise; Katie Heil; Patti Keating Kahn; Michael G. Klein; Tracey L. Klein (Past President); Michael J. Koss Jr.; Kenneth C. Krei; Mary Ann LaBahn; Alexander Lasry; Steve Laughlin (Past President); Emilia Layden; Marianne Lubar; Sara Meaney; Steve Mech; Barry Poltermann; Bob Pothier; John Ridley; Joseph A. Rock; Ramona Rogers-Windsor; Lacey Sadoff; Dave Stamm; Julia Taylor; John Utz. Emeritus members: Tom Barrett, Jacqueline Strayer.